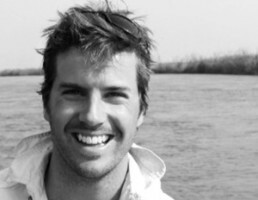 James began working in Zambia as a guide in 2008 before starting his own travel company bringing clients into Zambia. He is one of the few people in Zambian travel that is particularly familiar with the Western Province and is also strong on Kafue National Park. Although a BSc graduate, his specific interest is the economic side of tourism in Zambia and is passionate about successful tourism products that bring real transformation to community and conservation projects. Mario grew up in Ghana and has travelled Africa extensively but eventually found his ‘home’ in the Luangwa valley in 2004 when he started volunteering. 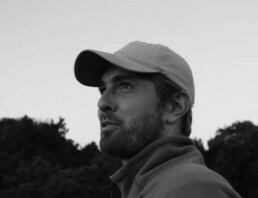 After completing his Masters in Zoology in 2009, he became more and more involved in tourism working in various management and marketing roles for safari companies in South Luangwa. In 2016 he took up the role as a director of Luambe Camp and is superb at matching clientele to the right product for them as he has long term knowledge and relationships with the various camps and people in the trade. Appropriately, Mario’s real product strength is in the Luangwa and Lower Zambezi. 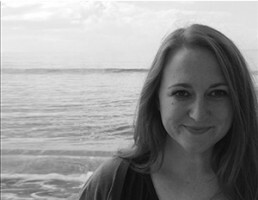 Donna began her career at Africa Geographic before joining a Southern Africa safari company in 2014 as a director heading up their web design and media. 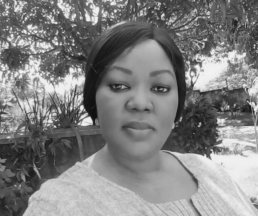 Her passion is to bring the same level of design appeal and slickness to Zambian safari products in order for Zambia to start getting the publicity and interest it deserves and accordingly, brings this focus and skill set to the Hidden Gems of Zambia team. 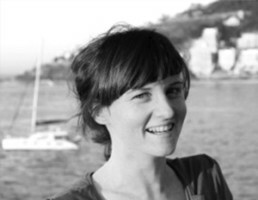 Her favourite part of Zambia is the Lower Zambezi National Park but admits it is a tough pick! Meg joined the Zambian safari industry initially as a reservationist for Kasanka National Park, Shoebill Island Camp and Lavushi Manda in 2016 but has subsequently expanded her work into Luambe and the Kafue. 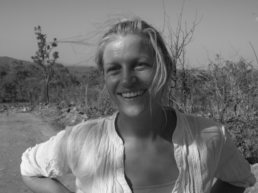 She therefore has experience with 3 out of our 4 regions in Zambia but is particularly good with helping people navigate the mostly unknown ‘Northern Zambia!’ Meg is passionate about ensuring people get to experience the warmth of Zambia without the headaches so she is a stickler for the details of the travel experience. For Sandra, it all started in Livingstone with Tongabezi Lodge, where she worked in the Reservations department. She later moved to join the Reservations Team at Robin Pope Safaris in Mfuwe, South Luangwa and later Lilongwe, Malawi. She moved back to Zambia in 2014 and worked as Reservations Manager at Sausage Tree Camp. With the gained knowledge of these wonderful areas as well as the operations, she is very passionate about creating seamless safari itineraries. Her product knowledge is hugely in the South Luangwa and Lower Zambezi. Zillah started her Zambian journey when she came out for a season with The Bushcamp Company and 10 years later the Luangwa valley has stolen her heart and is still her home. After 4 years of managing bushcamps, she moved behind the desk to start work with the sales team at Norman Carr Safaris, having gathered a valuable sales tool in ‘living the safari’ herself. In 2014, an opportunity arose for Zillah to join the Kaya Mawa team which meant she became very well practised at selling the entire ‘bush and beach’ experience! 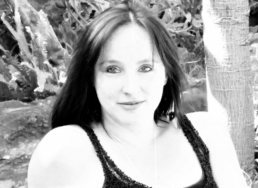 Sindy started her career in the travel busines mainly as Bookkeeper at XL Travel. Deciding to expand her love for Travel and Tours to Travel Consultant she joined our team. She believes many of us have been “tourists” at some point in our lives, defining what tourism actually is can be difficult, that is where she steps in to help. Assisting our clients to stay in places outside their usual environment for leisure and making it an unforgettable experience.